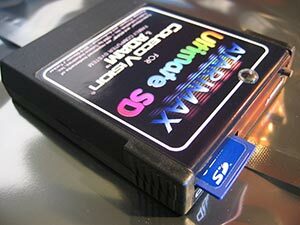 Colecovision Ultimate SD Cartridge - NOW IN STOCK! The Ultimate Colecovision Multi-Cart w/ Onboard CPU, Mega-Cart Support and High Speed SD Card Interface! Click here for order form and more documentation! 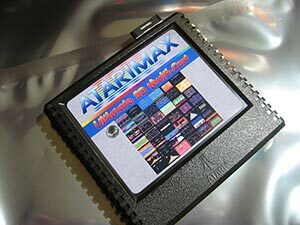 Atari 5200 Ultimate SD Cartridge - NOW IN STOCK! The Ultimate Atari 5200 Multi-Cart w/ Onboard CPU and High Speed SD Card Interface! 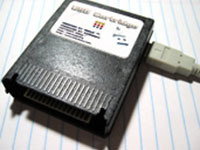 Maxflash USB Cartridge Programmer w/ Maxflash Studio Software Now Available! 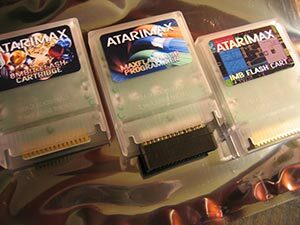 Complete 1mbit and 8mbit Flash Multi-Cart System, for Atari 8-bit Computers, now with USB Support! 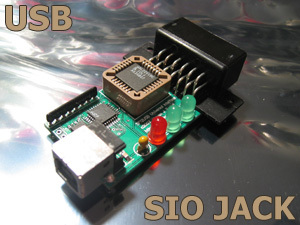 SIO2PC Univeral Interface USB Edition Now Available! True native SIO2PC USB adapter for use with APE 3.0.2 or higher. 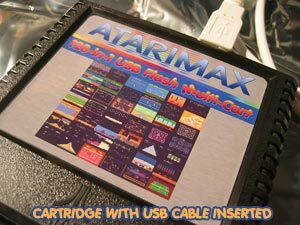 Atari 5200 USB 128-in-1 FLASH Multi-Cart is Now Available! 100% user programmable with On-Screen Menu & USB Interface! 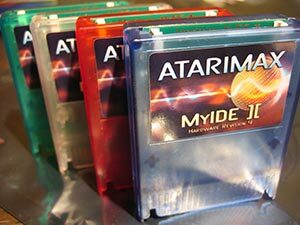 MyIDE-II CompactFlash Interface Cartridge Now Available! 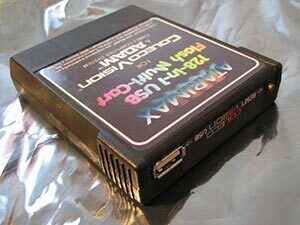 ColecoVision 128-in-1 FLASH Multi-Cart is Now Available! ABBUC USB Master Cartridge is Now Available! Interface USB peripherals directly to your Atari 8-Bit Computer! Click Here to Access Product Discussion Forums! Welcome to the APE Home Page! APE is an astounding new product that unleashes the POWER of your Atari 8 Bit computer, by making all the resources of your PC available for its use! Using only an inexpensive PC to Atari interface cable, APE provides super enhanced disk drive, modem, printer ApeLoader Interactive Menu, PC MIRROR services, AND MORE! Download APE v3.0.2 with the APE Device Driver, ProSystem Software, Internet Modem and MORE! View Ape & ProSystem for Windows Screenshots! Have questions about Atari Disk Images? Register your copy of APE online using the Ape Order Form! Read what's NEW in Ape & the ProSystem 1.18! Read Illustrated HTML Version of the APE Users Manual! Read Illustrated HTML Version of the ProSystem Users Manual! Unleash the speed demon in your XL/XE with the APE Warp+ OS Module Read all about it HERE! Get your APE Warp+ OS Upgrade online using the APE Order Form! 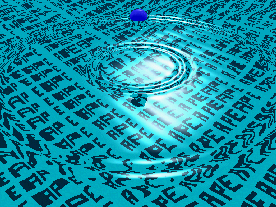 Download the free ATASCII Break Movie Screensaver! Send E-Mail to Steve, Author of APE and Imagic, with your comments, suggestions, and bug reports. Links to other cool stuff! Extra Atari 8-Bit related items I currently have forsale! Extra Classic Videogame items I currently have forsale! Nir Dary's Atari 8-bit Software Archive, an archive of 8-bit games and utilities nearly 100GB in size! Atari User Magazine - The World's Only Atari Magazine!